The Best First Person Zombie Shooting Game Is Here. Is the World About To End? NO, not as long as you can fight. The World is facing the most lethal threat of all times in shape of a deadly Zombie Virus Epidemic and human life is on the verge of extinction. Millions have got infected by the virus and have turned into flesh eating monsters wanting to kill everyone they can set their hands on. You are the only hope of the people to destroy the stronghold of Zombies and get rid of the menace. 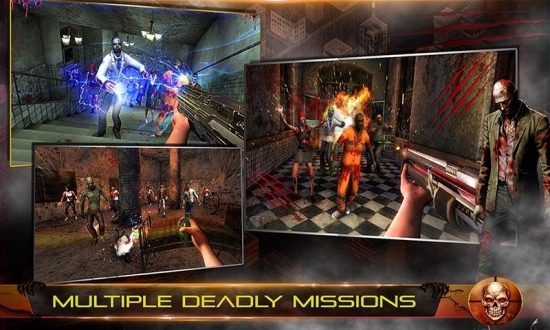 Use your superb shooting skills and use the most modern weaponry to return the world its peace. Arm yourself with the best guns and save the world from raging zombies. Enter the ruined hospital where it all started and kill every Zombie. Fight with Zombie bosses and clear the area. – Shoot your way through zombie filled corridors. 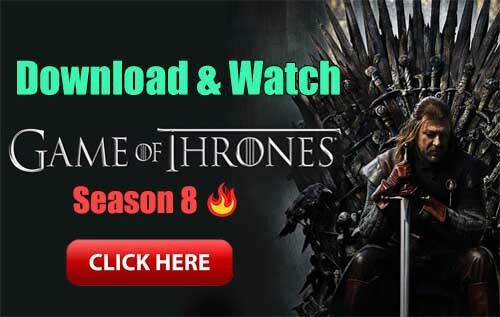 – Win Epic Boss Battles. 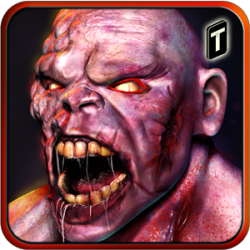 – Upgrade Weapons, Armor and Use Amazing Boost Powers to Fight The Deadly Zombies. Keep shooting until the dead are really dead.